If there was anything that the Veep didn’t need at this point, it’s a pregnancy. Having already been demoted to obesity and forced to veto Clean Jobs, her lack of political power in Washington would likely dip into the negatives with a sudden pregnancy and fake marriage to Ted. Until she can figure out what to do, Selina has to do damage control and get in front of the narrative building around her since her dismissal of the secret service agent. 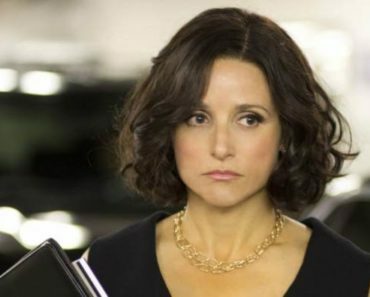 On the penultimate episode of Veep, titled “Full Disclosure”, the Veep tries to do just that, offering up a “partial” full disclosure of all office correspondence. As expected, it doesn’t go quite that smoothly, particularly regarding exactly how much information to divulge to the press. 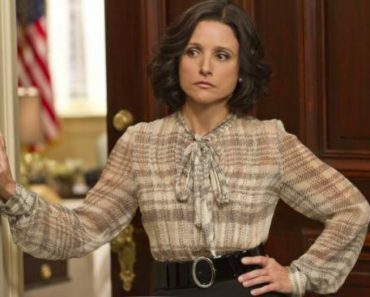 The Veep has to leak enough information to be satisfactory and yet keep her darkest secrets close to the vest, so a shock-and-awe may be in order. Leaking every piece of information can make her office look good and forthcoming while also providing too much paperwork for the press to go through. But the heat isn’t off the Veep’s office just yet, with the Macauley Amendment coming back up onto the political forefront and growing chatter about the office’s ineffectiveness. Selina has to figure out a way to keep herself from being traced back to the amendment while pulling some type of move to make herself and her team look better in the public eye. And she still has to figure out when to announce her engagement and pregnancy, provided Gary didn’t mess up the test and Ted agrees to go through with it. 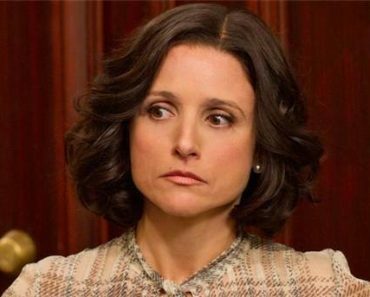 Selina Meyer may have the second highest job title in all the land, but right now, she’s just trying to keep her head above water. Veep airs Sunday at 10:00 on HBO. Spoilers for the final two episodes of the season can be found here.